Starting in January I will be teaching a monthly series of Hand Lettering Workshops beginning with a course on hand lettering basics and progressing through a variety of lettering disciplines. Each workshop will all take place on the first Sunday of each month through April at the Memphis Jewish Community Center in East Memphis. You can buy tickets here. Each workshop will last about 3 hours and I’ve included brief descriptions of each below. Tickets are $65 for MJCC members and $75 for non-members. Or you can sign up for all 4 for $250 for members and $270 for non-members. Embark on your hand lettering journey with a detailed exploration into the basics of letter construction. You’ll learn where our letters come from, practice calligraphy basics, and find out how our letters came to look the way they do. Then learn techniques on how to give your letters character and tell your story. Take a crash course in hand lettering basics followed by a deep dive into the nuances of basic serif and sans serif letter construction. Then the real fun begins! You’ll learn just how versatile “basic” letters can be by adding character to your letters and dressing them up for any occasion. 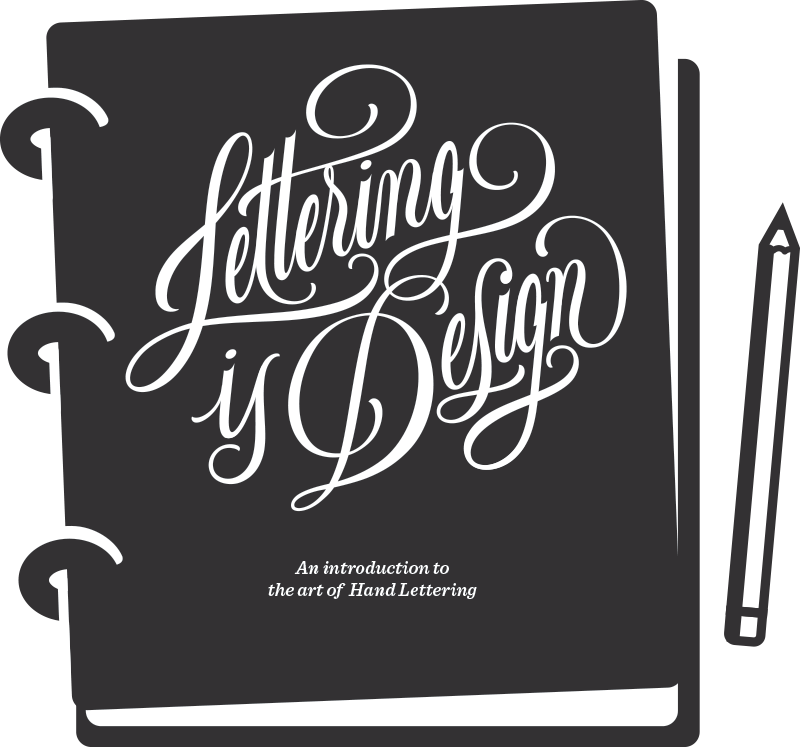 Start with a quick hand lettering recap and dive straight into one of the most challenging and enjoyable lettering disciplines. Broaden your skill set with versatile brush pen techniques. Develop a familiarity with pen stroke theory and learn how to apply that to your own unique hand lettering compositions. It’s no wonder that the most involved and challenging hand lettering technique can also be the most rewarding. We’ll begin this hand lettering series finally with a script focused hand lettering recap followed by a brief study in the beauty and theory of Spencerian Calligraphy. Next we’ll learn how to make your own handwriting the basis of your script lettering compositions. And finally, we’ll end the series on one of the most elusive aspects of hand lettering, the art of the flourish.